GOOD POSTURE IS THE TICKET TO A HEALTHY BODY! How do so many people end up like this? There are many factors that contribute to this, but at the end of the day it’s summed up as “weak” posterior chain muscles. Desk jobs, working on computers all day, texting, factory jobs where you are always looking down on a conveyer belt, lack of good posture when standing and walking, carrying heavy backpacks everyday, and so many other repetitive movements lead to this. How to avoid this common appearance…AWARENESS! 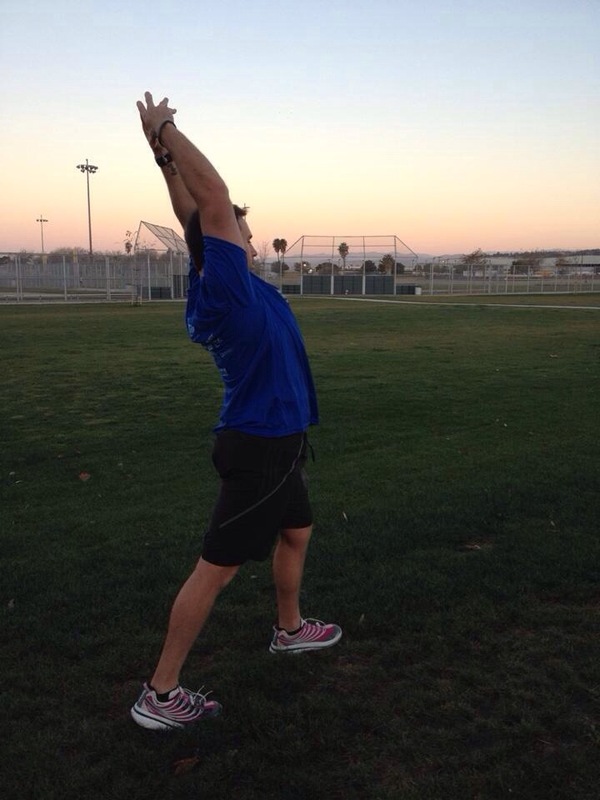 Practice good posture when doing all the above movements. We all have to go to school and to work. Pick those heads up,retract the shoulder blades, pull the chin in and slightly down, navel pulled back towards your spine, carrying your weight over the heels. Try it! If this feels awkward or is difficult to do…you are headed for trouble. 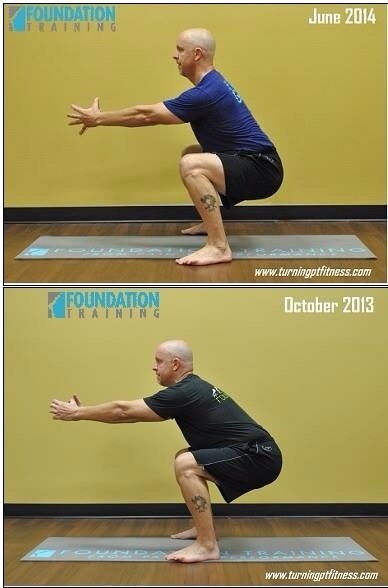 FOUNDATION TRAINING will teach you proper movement patters. I am working with a gentleman right now with this issue. His head is so far forward he can not get his torso over his hips! Imagine having 30 extra pounds protruding from your neck over your toes! This is a recipe for disaster! Look at your child with his backpack on and see what he looks like. Look at your co workers today and notice how the sit in their chair at the computer. When you are at the grocery store today waiting in line notice all the people texting…what do their bodies look like? If you are a busy surgeon, what does your neck and shoulders feel like after a long case? 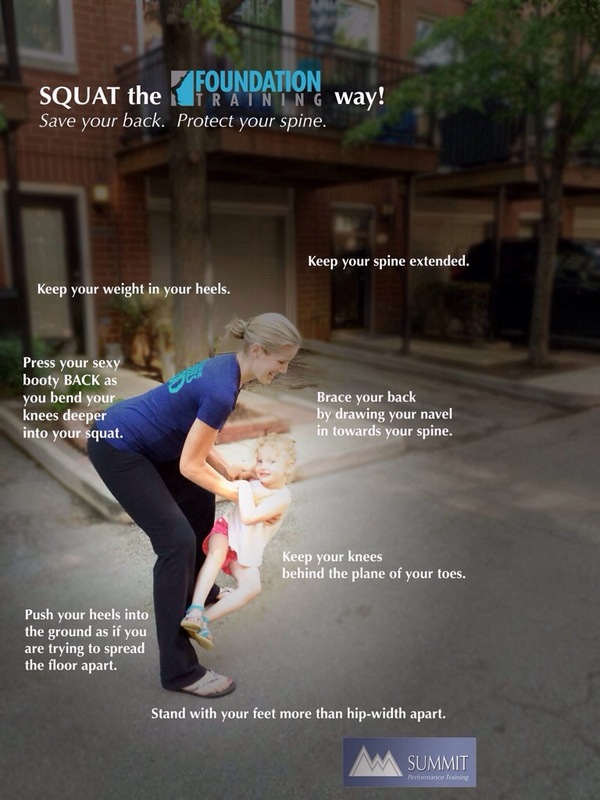 Good Posture is your ticket to a healthy body and overall better health as the years go by! PRACTICE FOUNDATION TRAINING! Contact me to evaluate your posture and muscle weaknesses. You will be amazed at what you learn and what you feel! 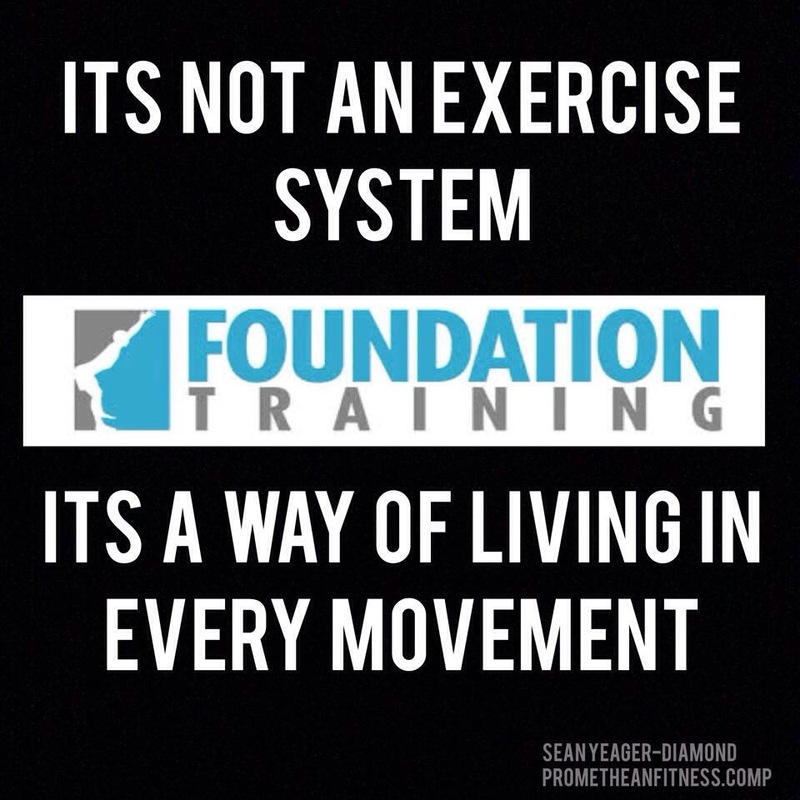 Let’s change the way you move with Foundation Training! Today is officially the first day of summer and the longest day of the year. The good news is at least it’s on a Saturday. It will be a sultry 93 day today. For those of you reading who do not live in the south…our heat is just plain “steamy” this time of year. You can step outside at 4 am to let the dog out and break a sweat just standing there. Enough about the weather. Let’s talk a little healthy lifestyle. I for one will have a golf lesson…practice a little. Have some yard work and errands to get done. I am going to hit a friends cookout and catch some OLE MISS baseball! WIN BABY….almost to that final game. Newsletters going out tomorrow…check your e-mail. Have a great longest day of the year…have some FUN! I don’t care that it is Fri the 13th…it’s just Friday to me. All Fridays are good! There is Ole Miss baseball to keep with also. I love the SEC! 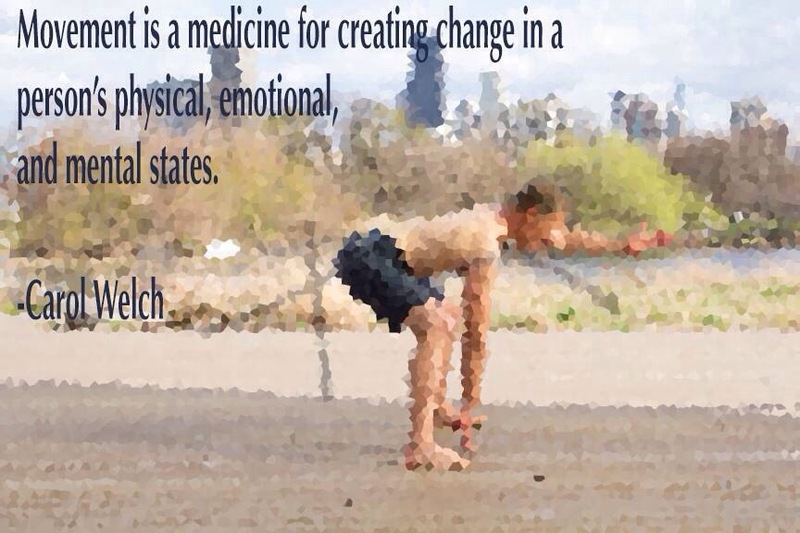 Also, get to the gym…get outside and move those bodies! Your health is everything!